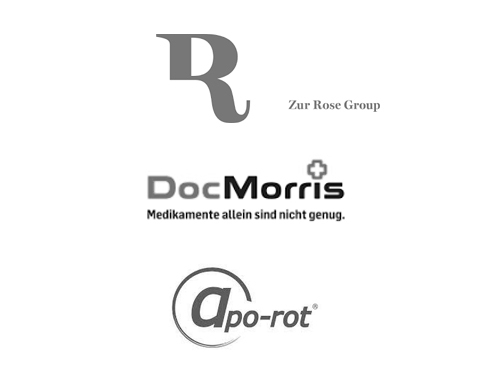 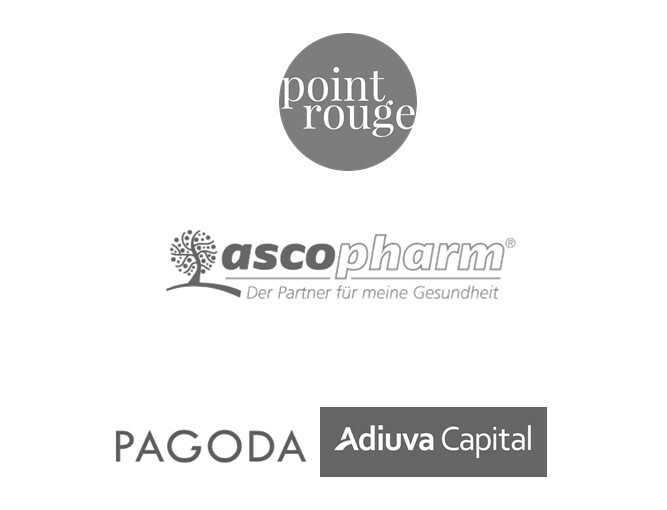 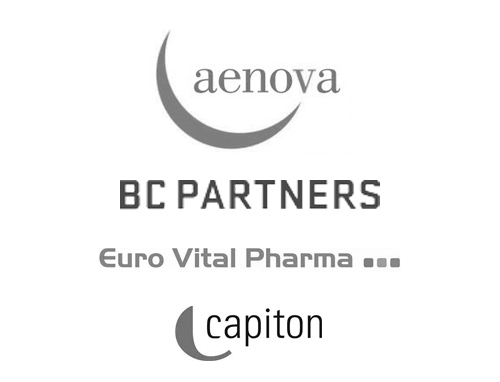 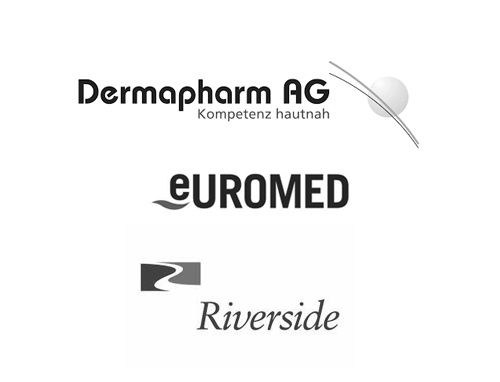 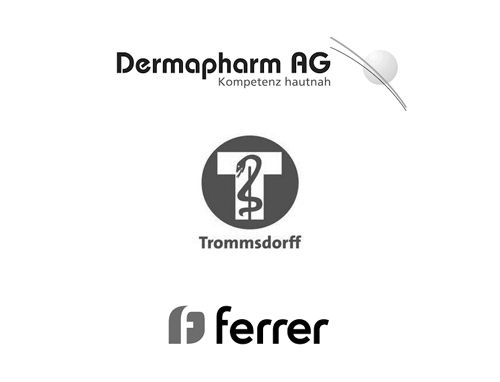 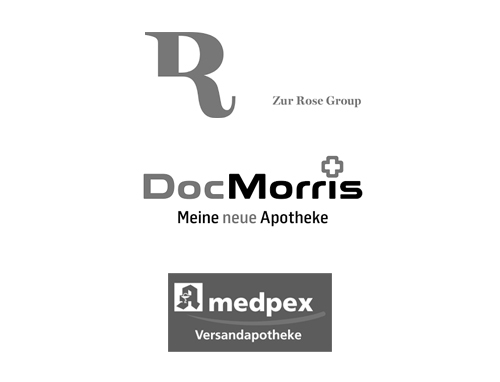 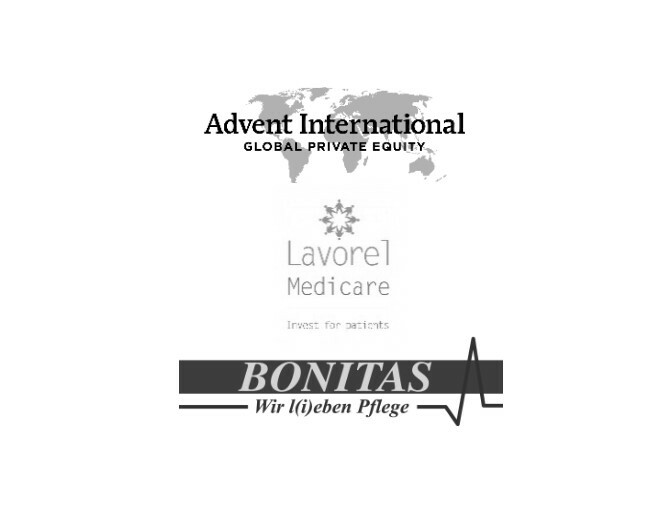 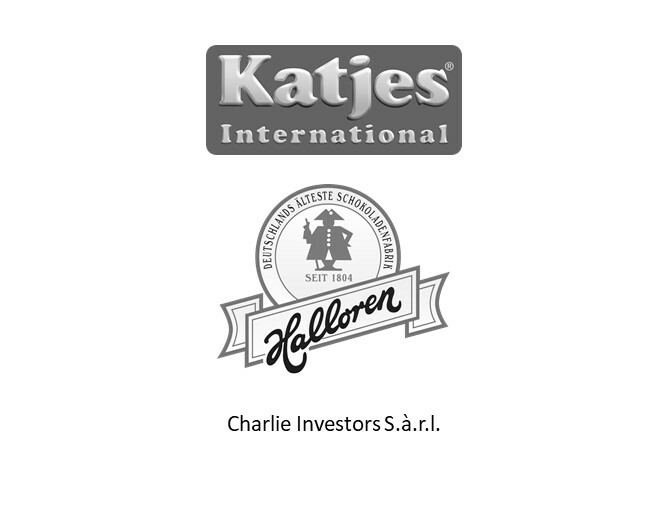 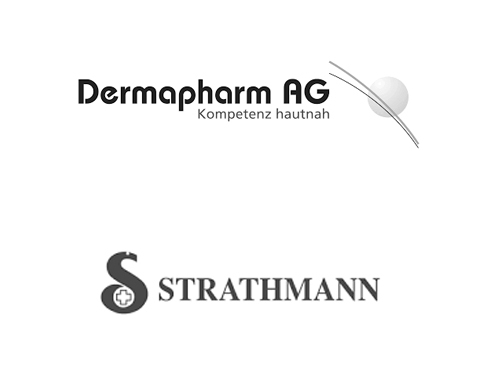 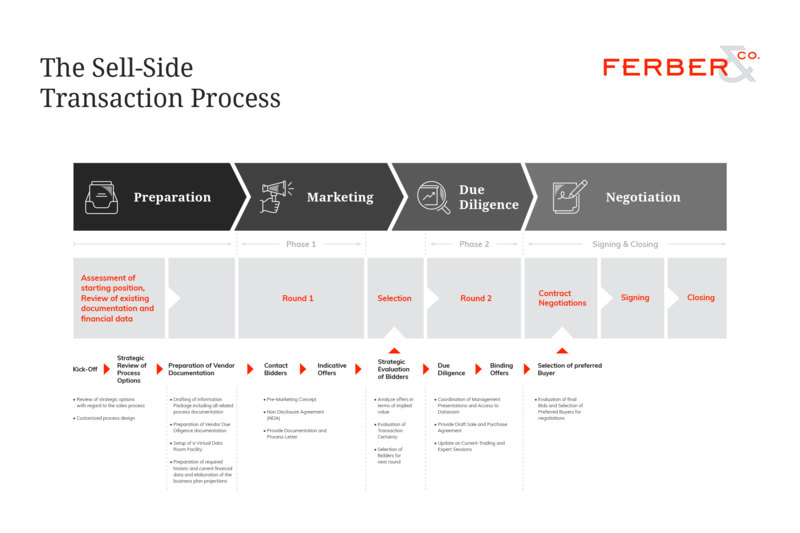 December 2012 BayernLB Capital Partner Industrials and Capital Goods FERBER & CO. advised Bayern LB Capital Partner GmbH and the minority shareholders on the sale of its shares in Rebhan FPS Kunststoff-Verpackungen GmbH to Certina Holding AG. 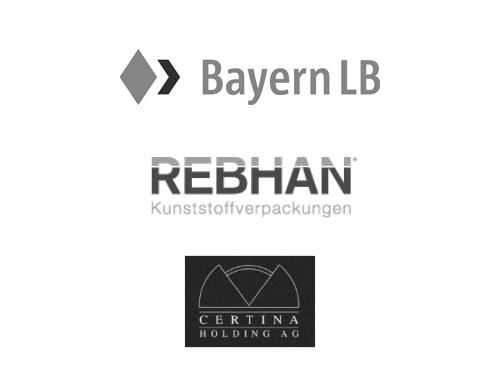 Bayern LB Capital Partner GmbH and the minority shareholders have sold their shares in Rebhan FPS Kunststoff-Verpackungen GmbH to Certina Holding AG. 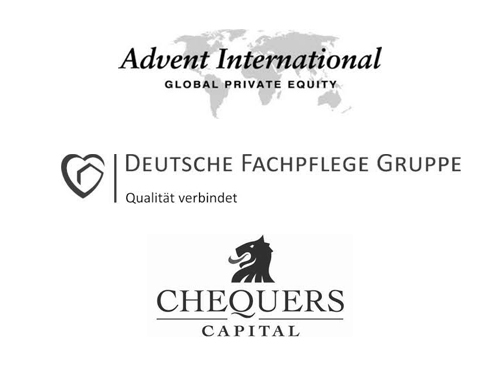 We advised on the refinancing of the existing capital structure, initiated the transaction and acted as advisor to the sellers and lenders.